For the second year in a row, MountainWest Capital Network named Cariloha, retailer of bamboo clothing, bedding and bath goods, as one of Utah’s Emerging Elite companies. SANDY, Utah – At the 18th annual Utah 100 Awards, Cariloha shined for a second consecutive year as an Emerging Elite business in the top 100 fastest-growing businesses in the state. Successful businesses such as Zagg, Skull Candy, and Nu Skin previously made the rankings, as well as many other nationally recognized Utah-based businesses. The list recognizes 100 fastest-growing companies, 15 top revenue-growth companies, all of which are Utah-based, for-profit entities. Awards in the 100 fastest-growing categories are based on percentage revenue increases from 2007 through 2011. Top Revenue Increase winners have the largest dollar amount of revenue growth over the same five-year measuring period. Emerging Elite companies are selected from among companies with less than five but more than two years of operation that show significant promise for future success. Cariloha experienced more than 600% growth in the last three years, more than 200% in 2011, and continues to climb substantially in 2012. 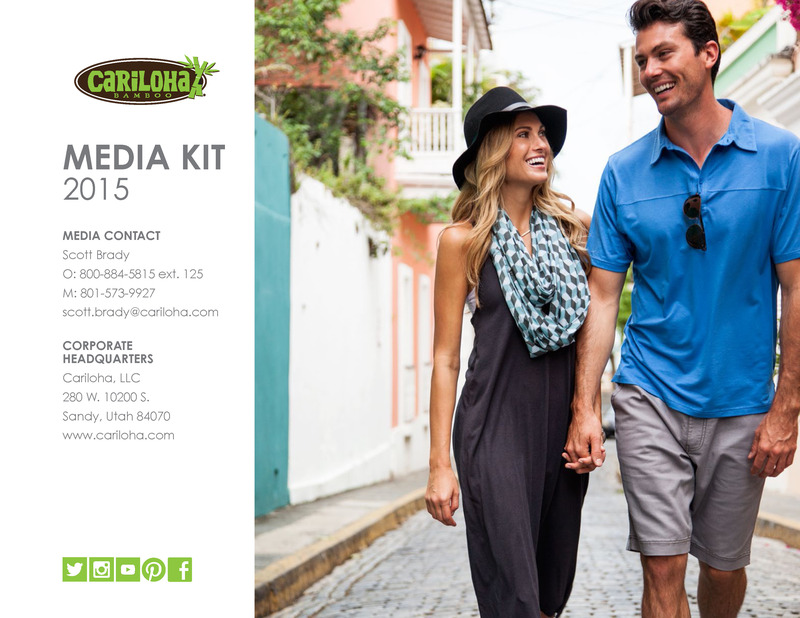 For Cariloha this year, the Utah 100 awards come after recent expansion into 21 retail locations in 10 countries, and more than 60 new additions to Cariloha’s bamboo product mix, including bamboo fitness wear, bamboo hats, bamboo clothing styles for men and women, and many more.